The perfect motor for the speed-hungry, the McLaren 650S boasts a turbocharged V8 engine generating 650 bhp, which achieves 0 to 100 km/h in a mere 3.0 seconds. 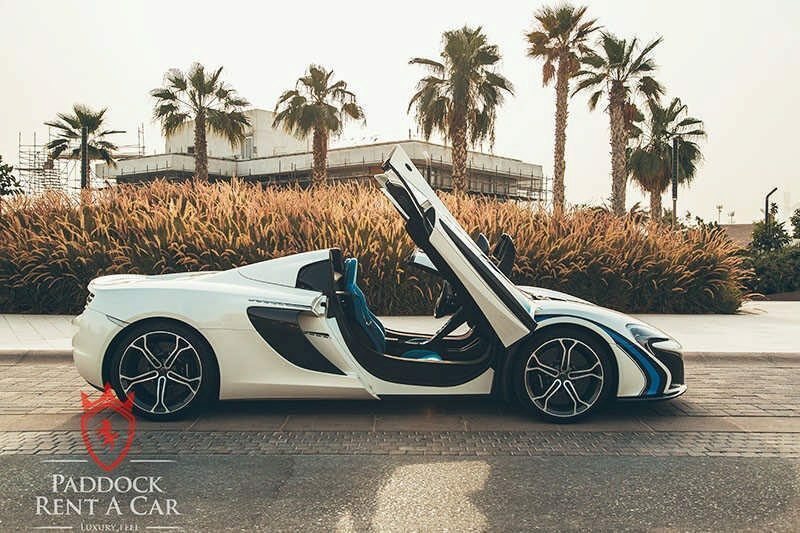 As a two-seater with gull-wing design doors, the car is designed for outright power and speed, impressing all who come into contact with it. 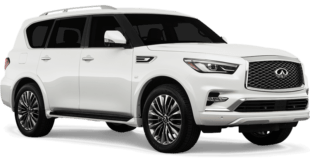 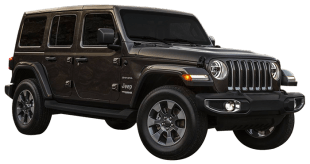 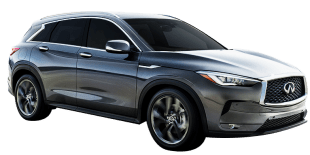 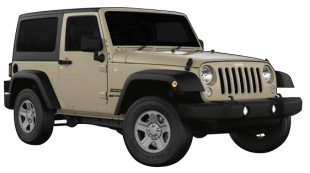 A 7-speed automatic transmission makes cycling through the gears a breeze, while the retractable hard-top roof ensures plenty of ventilation on warm sunny days. 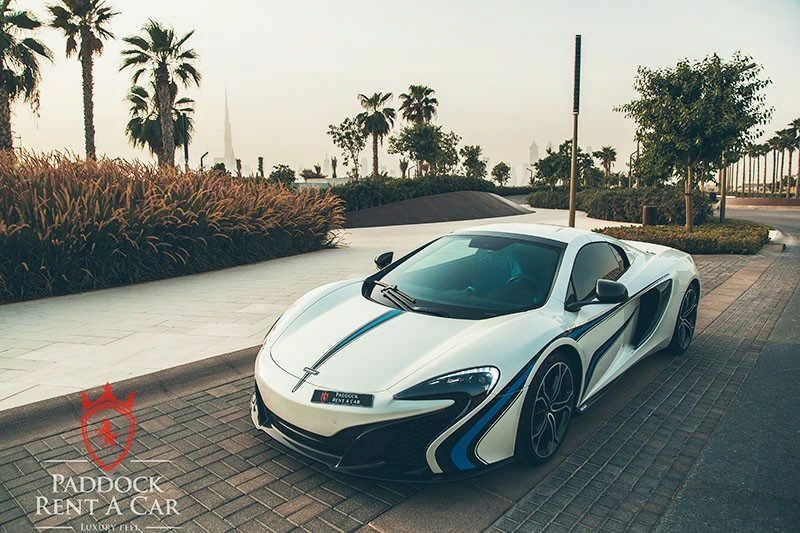 With a sleek, stunning exterior, the 650S builds upon McLaren’s reputation for cutting-edge performance. 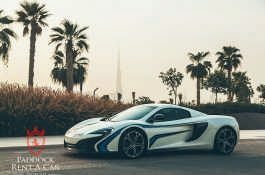 The United Arab Emirates (UAE) and Dubai in particular is known globally for its expensive tastes, abundance of high-performance cars, and as being the de facto business centre of the Middle East. 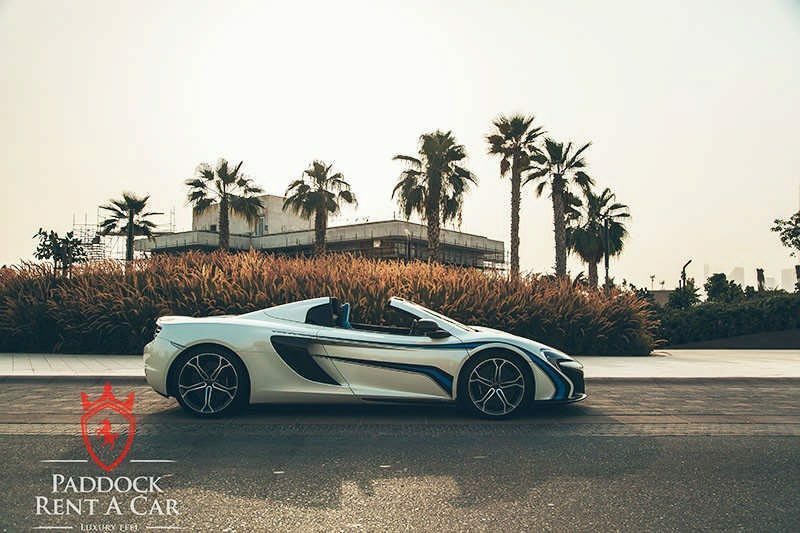 When wanting to sample this enviable lifestyle, few cars are as impressive as the McLaren 650S. 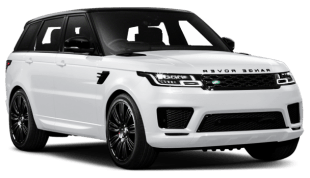 This performance motor exceeds all expectations whether driving for pleasure or entertaining business clients. 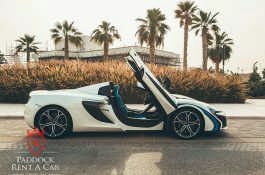 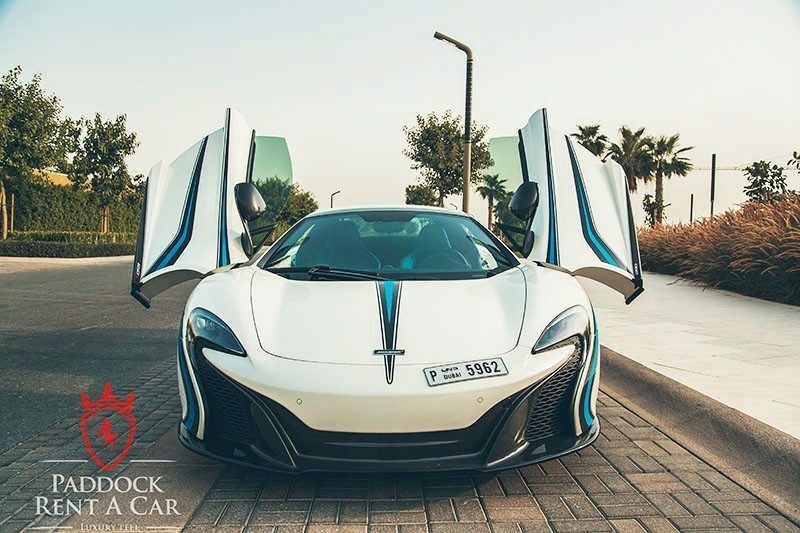 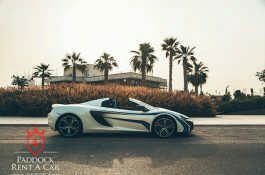 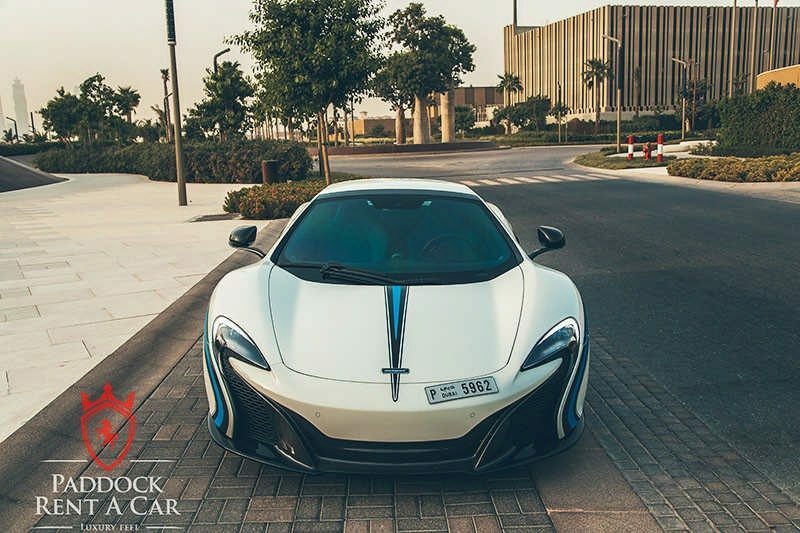 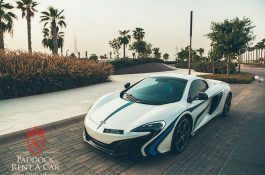 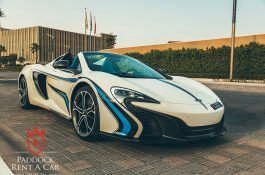 Here at Paddock Rent a Car, we specialise in McLaren 650S rental in Dubai. 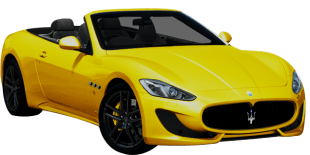 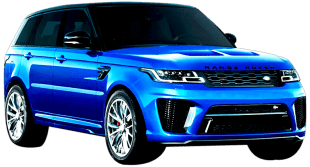 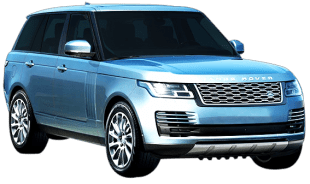 It is our aim to deliver the best luxury car hire service at the best possible price. 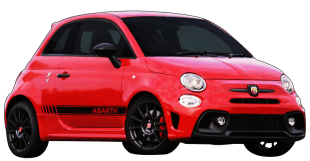 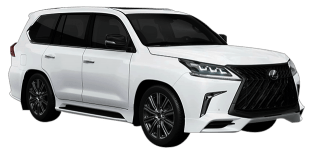 As a result, we have a reputation for our wide selection of cars and continually low hire prices. 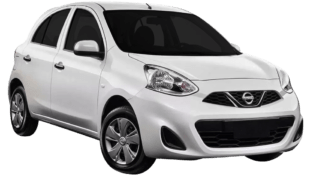 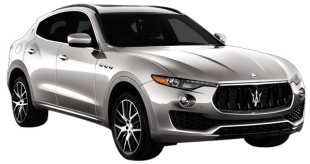 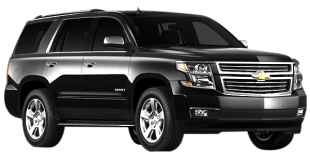 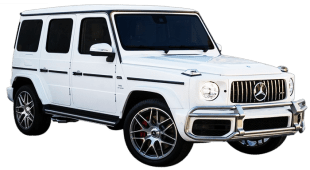 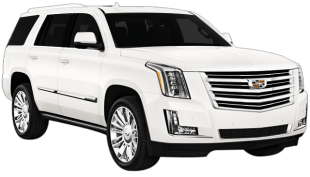 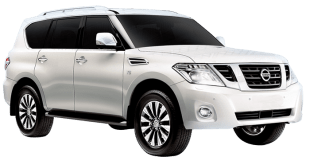 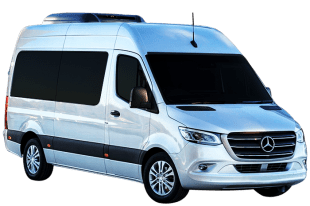 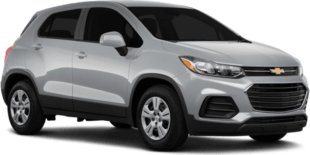 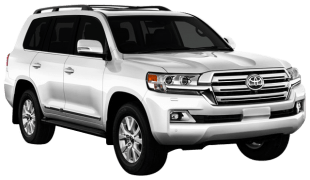 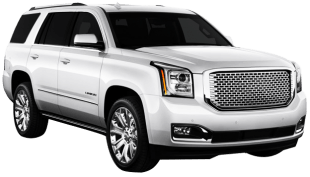 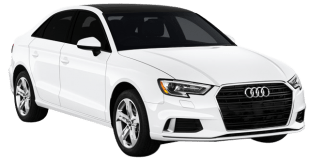 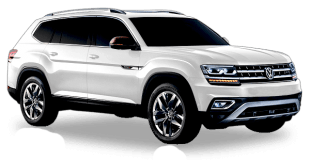 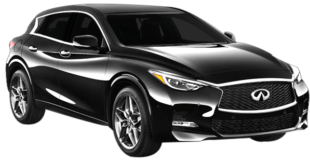 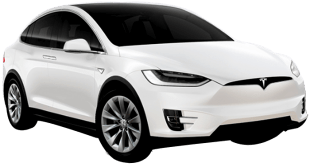 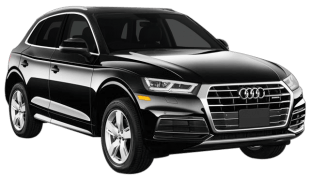 One of the reasons why we are ahead of the pack when it comes to car rental is the fact we own our entire fleet of vehicles. 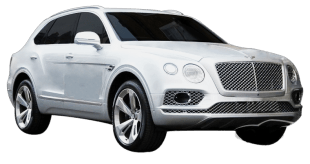 Therefore, we can keep prices low while ensuring the highest levels of safety and performance. 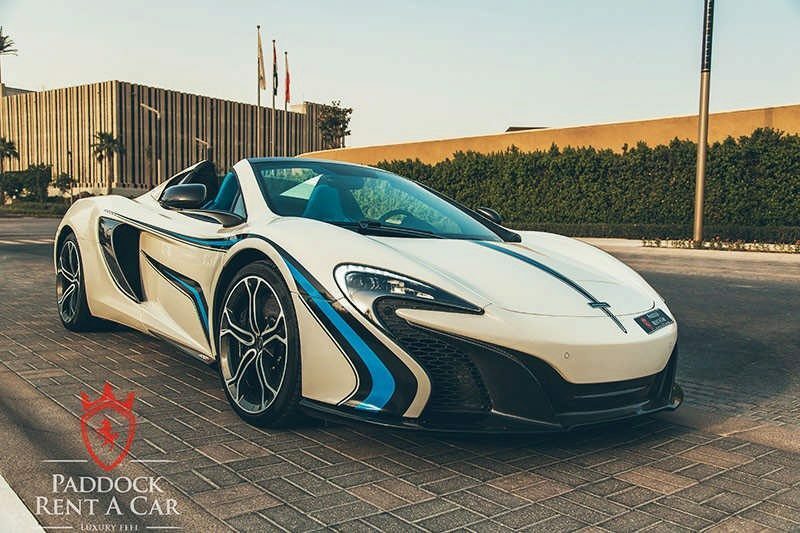 To complete the process for a McLaren 650S for rent, just browse through our collection of vehicles, then please contact us either by telephone or by sending in a quick request via our online form. 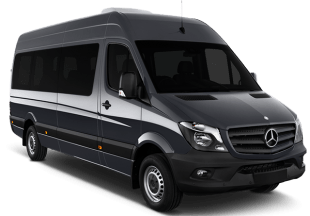 We will respond to the request soon after to provide full details and to complete the hire. 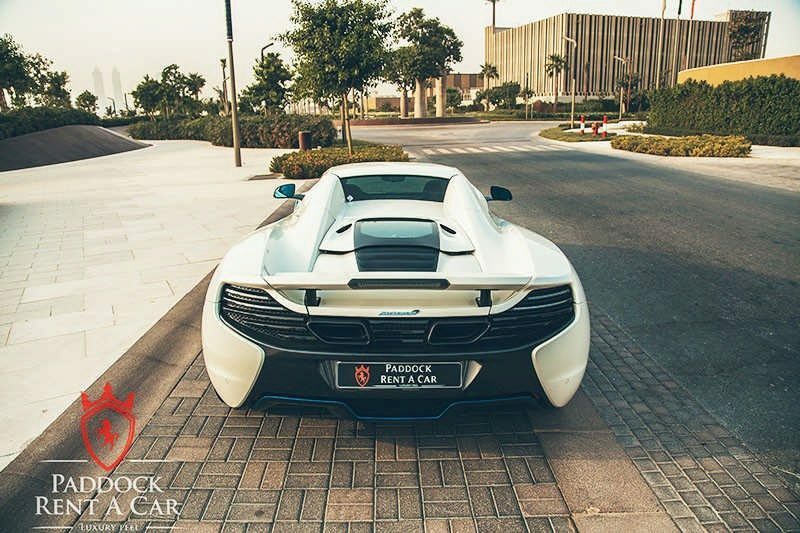 We offer a door-to-door delivery or we can arrange collection at our Dubai showroom.